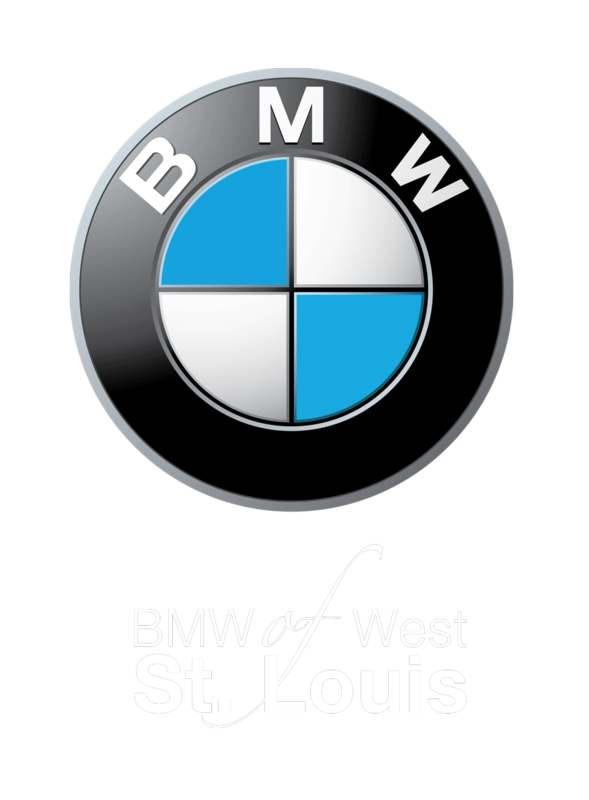 Most car buyers in St. Charles might assume the answer to this question is that coupes have two doors, while sedans have four doors. This is one notable difference between the two, but there are other factors that separate these two vehicle styles. Deep dive into the coupe vs. sedan differences at Suntrup Automotive Group. Door Count: As mentioned, the most noticeable difference between a coupe vs. sedan is the number of doors. Coupes come with two doors and sedans come with four doors. Exterior Style: Move past the doors and St. Peters car buyers will find other style cues that differentiate a coupe from a sedan. Due to their shorter stature, coupes come with longer doors and longer rear windows, providing an overall sportier look. Sedans, on the other hand, tend to emphasize luxury styling, and the shorter doors provide a balanced side profile. Performance: Because coupes are a smaller size and lighter weight, these vehicles tend to provide a sportier performance. Sedans often compensate for their larger weight and size with additional engine options and suspension upgrades. Interior Size: Most sedans offer seating for five, ample head and leg room, and more space for rear passengers than coupes. The space available for rear passengers is typically smaller for a couple and can usually only seat two. Cargo Space: Sedans naturally have more cargo space as they are longer by design. If cargo space is a priority for you then a coupe may not be the way to go. 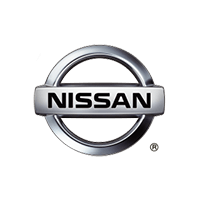 If you have a larger family, more frequent passengers, or need additional cargo space sedans like a Nissan Altima are a better fit. If space isn’t as much of a concern and you prefer sportier handling, then a Ford Mustang coupe may be the vehicle for you. Make sure you look at the features across both models so you know you are getting what you need. 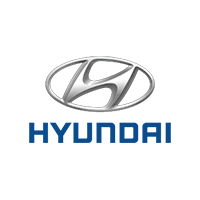 Are you ready to find an affordable new, used, or Certified Pre-Owned sedan or coupe? 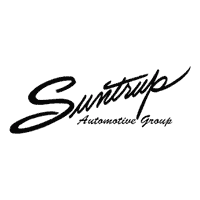 We have a large selection of popular makes and models to choose from at Suntrup Automotive Group. Browse our inventory online and then make the drive to St. Louis to try our your favorites in person! Wondering what spring events are coming up? We can help with that, too. Contact us today to learn more.